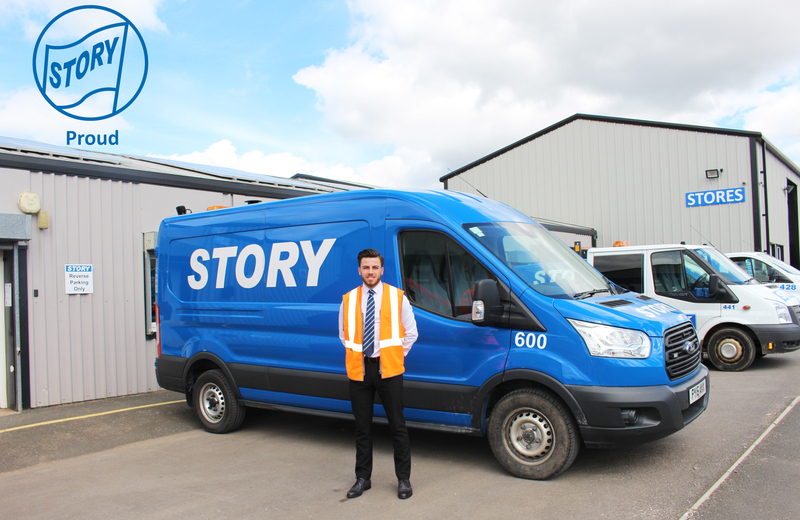 Another major milestone has been reached by Story Contracting – this week saw our 600th recruit Chris Sooman (pictured below) join the Story family. Chris is joining our Rail Scotland team as Trainee Quantity Surveyor and will be based at our Uddingston office. Story Contracting will continue to expand its workforce as the business transitions into its next period of growth. If you are interested in joining #TeamStory, please keep an our jobs page for upcoming vacancies.